Which Diets Have Scientists Ranked As The Best For Your Heart? A new year means the temptation to go on a diet is probably fresh in your mind once again. While the start of January might seem like an excellent time to lose weight, though, most people who choose to start dieting then rarely ever stick to their goal. Within a matter of weeks, they get bored and give up, something we expect you don’t want to do. If you’re determined to stick to a diet but don’t know what one will work for you, we suggest listening to what the professionals have to say. If you’re hoping to lose weight and improve your heart health, scientists recommend you try the Ornish diet. Not only does it advise you to eat better, but it also emphasizes the importance of reducing stress, having fulfilling relationships and exercising better. It suggests you combine things like yoga and meditation with taking time to relax by yourself and with the people you love. Improving your mental health can actually be extremely beneficial for your body as it reduces any stress placed on your heart. 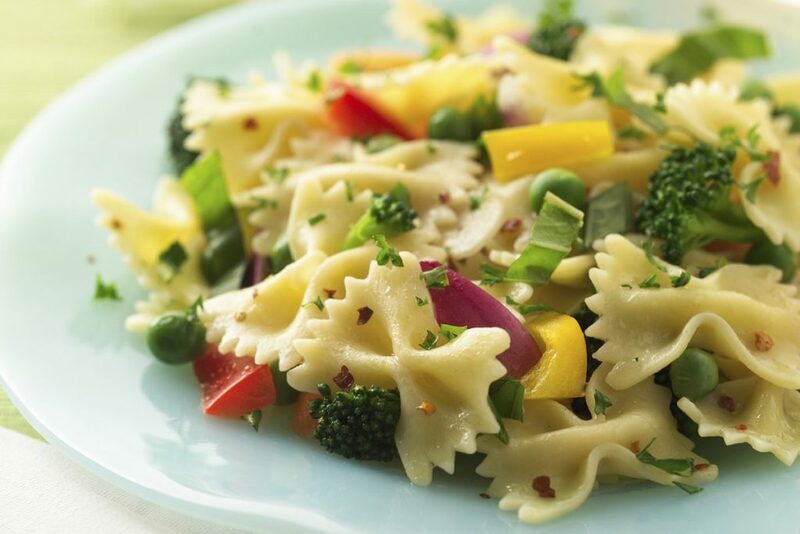 In terms of what to eat, the Ornish diet suggests you cut out a lot of fat, animal protein and refined carbohydrates in favor of complex carbs and fiber. It might not be the easiest thing to achieve, but your heart will be grateful for the change. 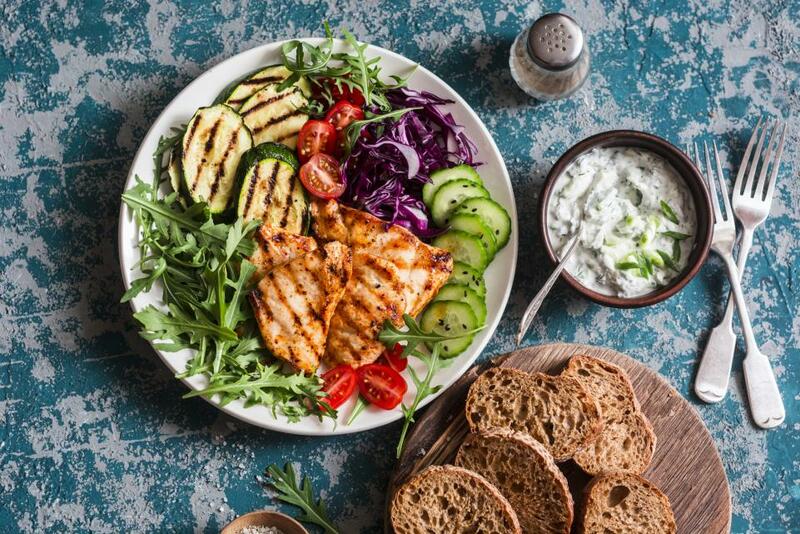 The Mediterranean diet, named after the lifestyle of those who live in that part of the world, is another one praised by scientists for its weight loss and heart-saving abilities. It’s generally believed that people who live in the Mediterranean have a longer lifespan than most because of how they look after themselves. Their diets, which tend to avoid red meats, sugar, and saturated fats, prevent the buildup of cholesterol and other dangers that pose a risk to the heart. It’s not just what they do and don’t eat which keep the people of the Mediterranean in good health, though. An active lifestyle is also beneficial for keeping the pounds off and ensuring their hearts continue on beating without issue. 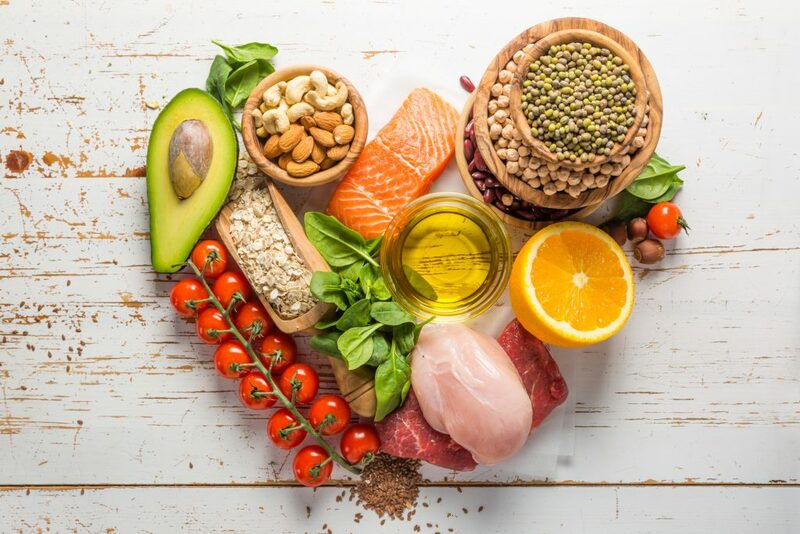 Scientists have ranked the DASH diet as the best to follow if you’re interested in keeping your heart healthy on top of losing weight. That’s probably because the name stands for Dietary Approaches to Stop Hypertension. It suggests you stick to the conventional dietary foods like fruits, vegetables, and whole grains because they’re high in potassium, calcium, and fiber. These are all good in reducing blood pressure, unlike the high saturated fat foods that DASH recommends you avoid. If you plan on following this diet, it’s advised you keep your daily sodium intake below 2,300 milligrams, eventually reducing it to less than 1,500 milligrams. This will help keep your heart healthy, and also go a long way to ensuring you keep that weight off. There are so many diets to choose from it can feel overwhelming. However, following one of these could give you the outcome you want with some added bonuses too.